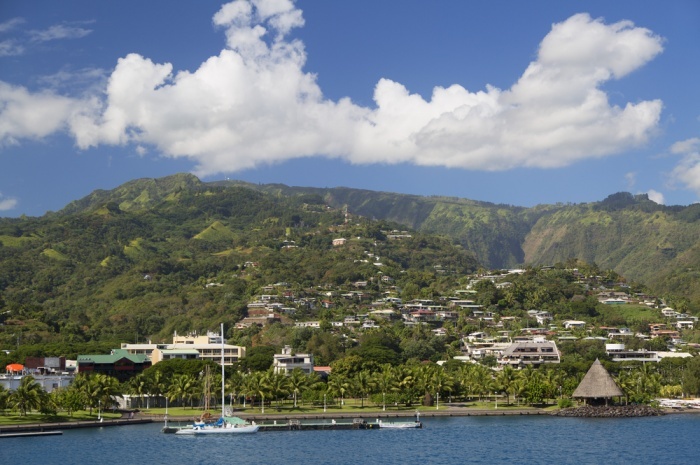 Monarch Air Group provides private air charter in Tahiti, French Polynesia. Our clients benefit from top-notch service, unrelenting dedication to safety, wide selection of aircraft, and years of experience in chartering private jets. To obtain a free quote, please use our online quoting tool provided below, or call toll free 1-877-281-3051. Monarch Air Group offers a wide variety of private jet charter options to and from Tahiti, French Polynesia. The largest island in French Polynesia’s Windward group, Tahiti is situated in the archipelago of the Society Islands and is divided into 2 parts. The most populous island of French Polynesia, Tahiti is home to around 183,645 people. It is also the political, economic and cultural center of French Polynesia. Tourism is an enormous industry on the island. The most famous tourist attractions include the Aremiti Ferry, Paofai Gardens, Municipal Market, Musee de la Perle Robert WAN – The Robert WAN Pearl Museum, Museum of Tahiti and the Islands, The Water Gardens of Vaipahi, Notre Dame Cathedral, Trou du Souffleur de Arahoho, Bougainville Park, Point Venus, and many others. Tahiti is served by Faa’a International Airport that provides both international and domestic flights.